Eating pomegranates daily, or consuming their juice can have massive health benefits. And that is no overclaim. Pomegranates are high in polyphenols and possibly the highest fruit in antioxidant levels. They are strongly anti-inflammatory. But that is just the start. New research shows that daily consumption of the fruit or juice will help you live longer – see HERE – because it reboots your cells and is anti-ageing. Of huge importance are the increasing studies that show daily pomegranate consumption REVERSES plaque build up in your arteries, and thus reduces risk of stroke and heart attack – see HERE. Diabetes is next – daily pomegranate consumption reduces blood glucose levels – see HERE. 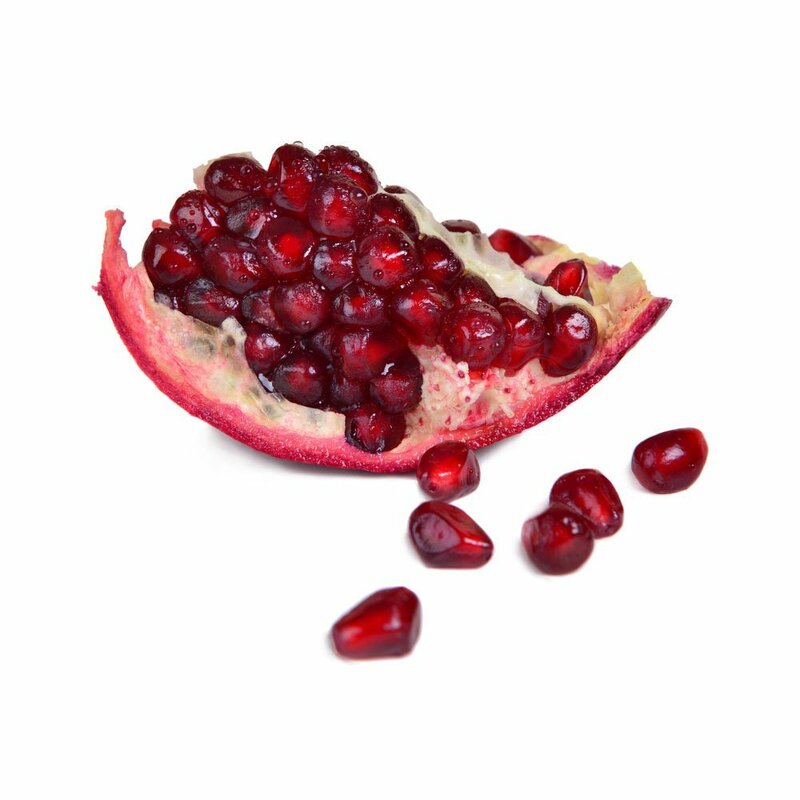 And then there’s cancer – for example, pomegranate consumption reduces PSA levels and increases survival times in prostate cancer. We’ve covered this several times over the last 5 or 6 years. Pomegranates are the ultimate ‘Rainbow Diet food’. Previous articleIs there really a parasite in every cancer?